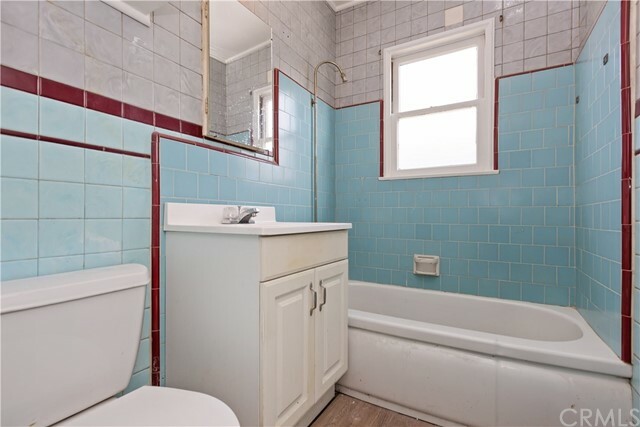 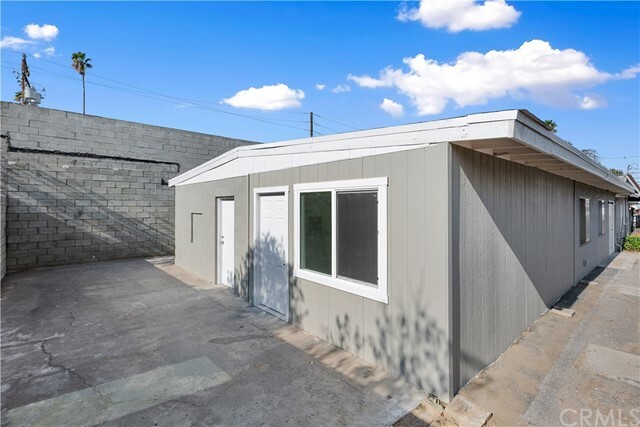 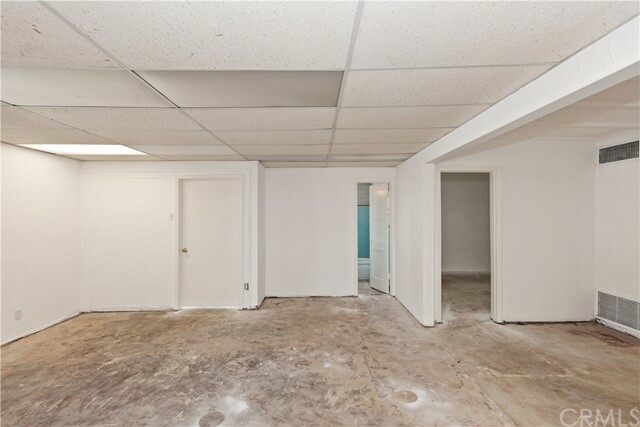 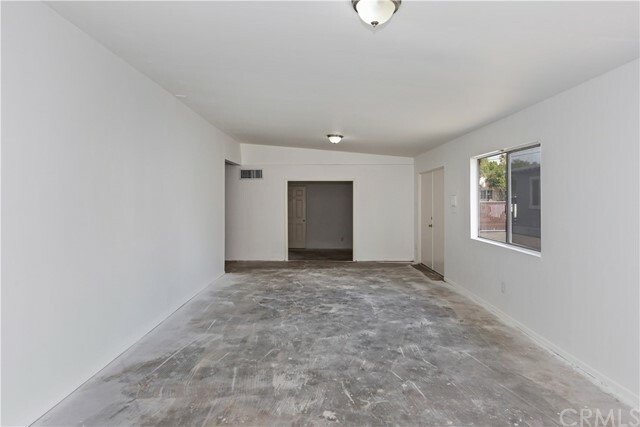 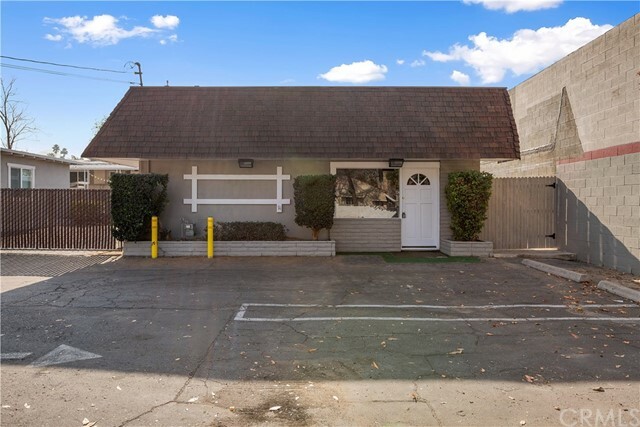 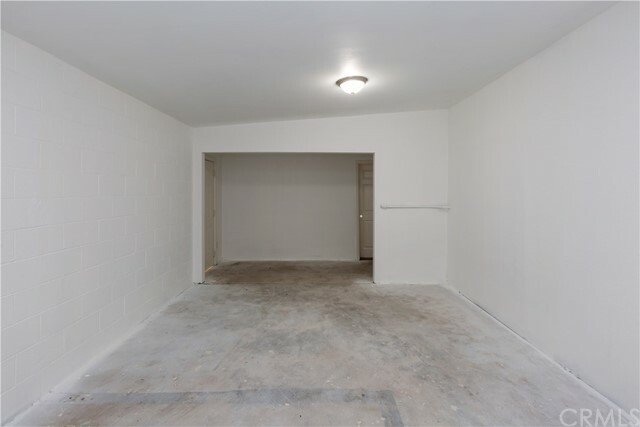 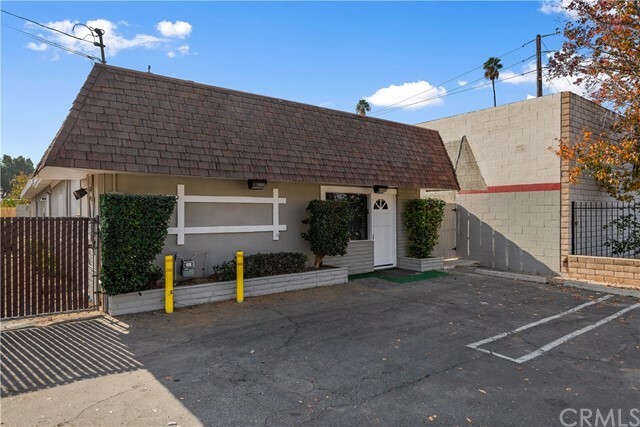 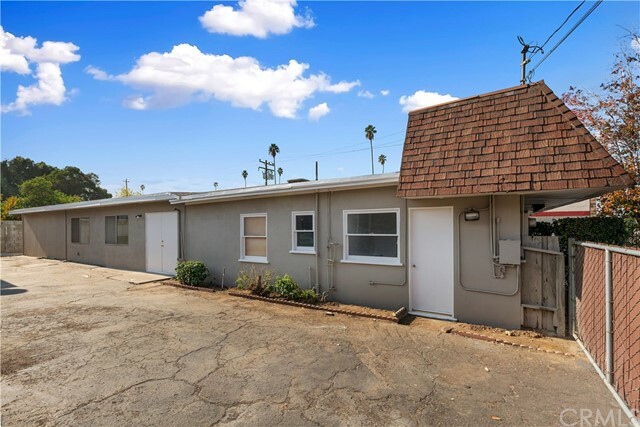 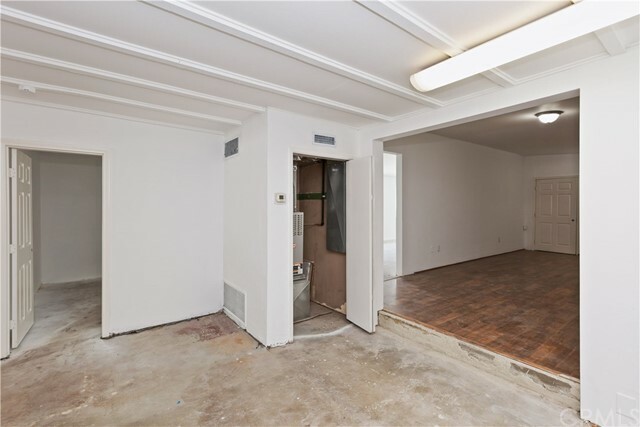 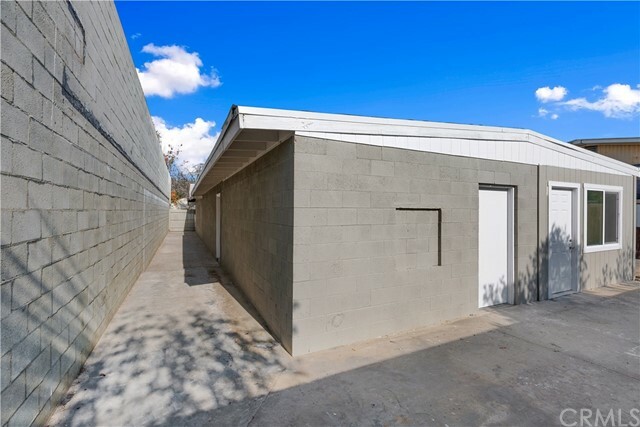 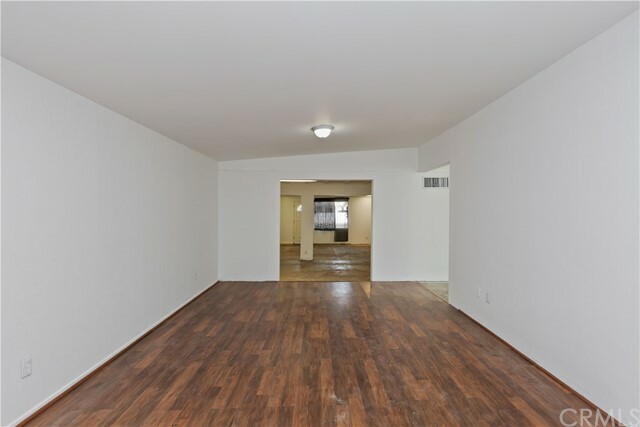 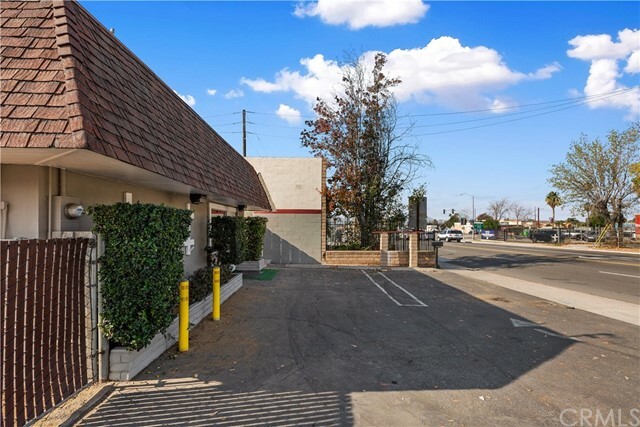 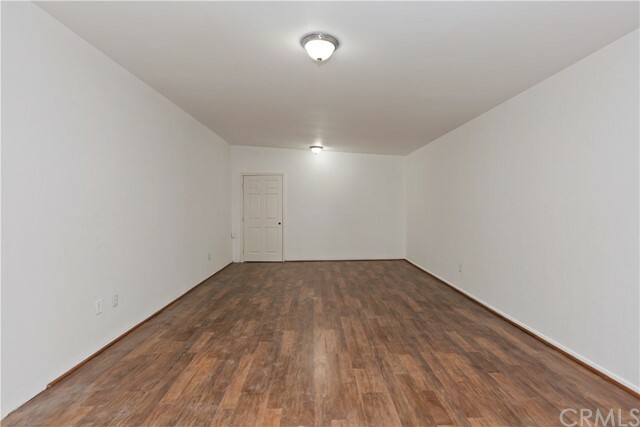 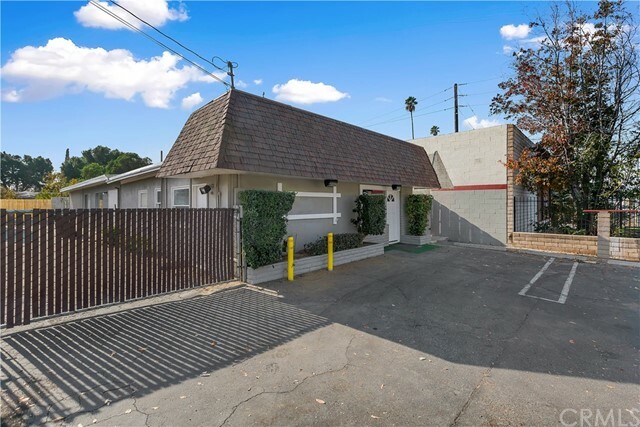 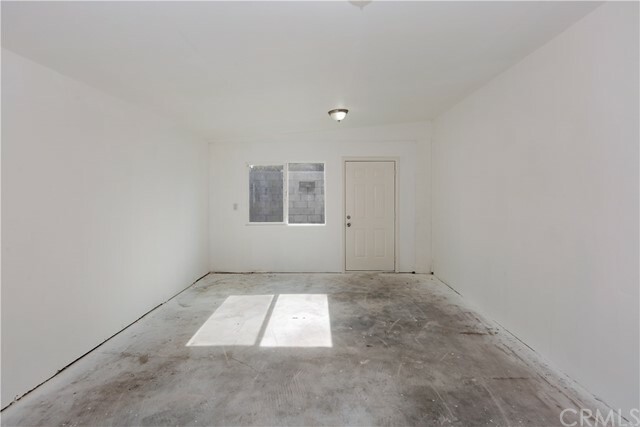 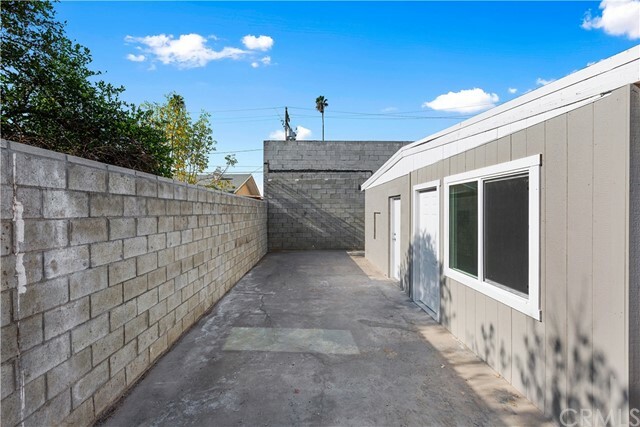 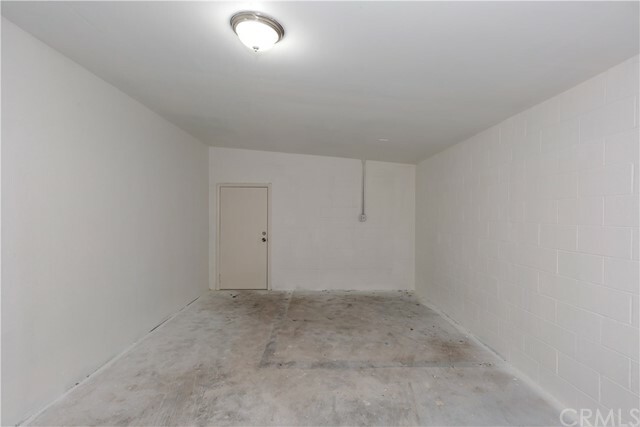 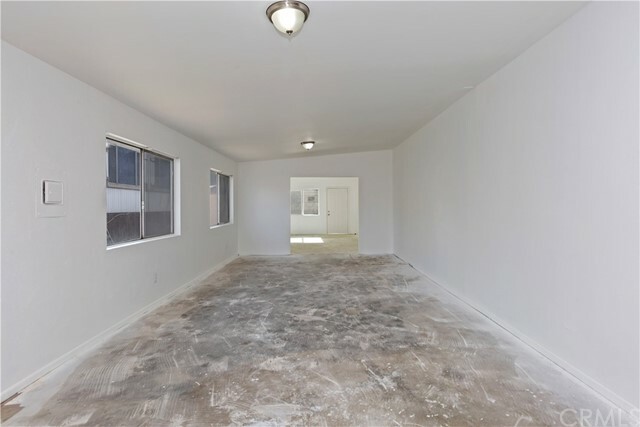 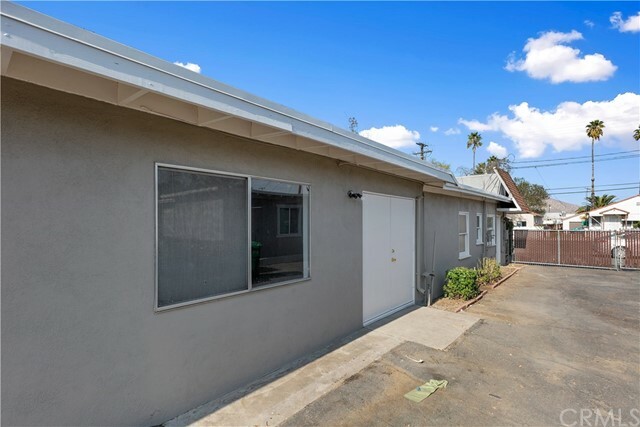 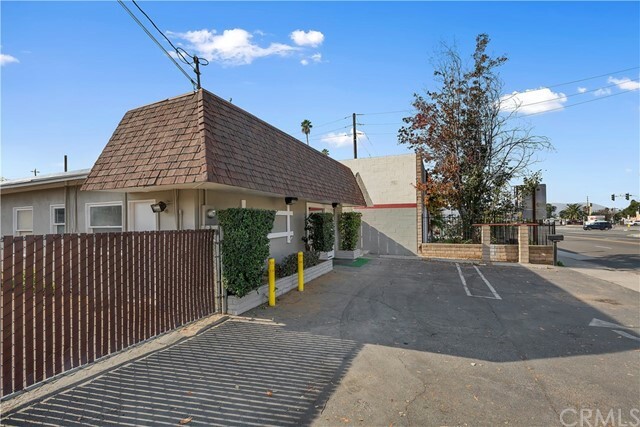 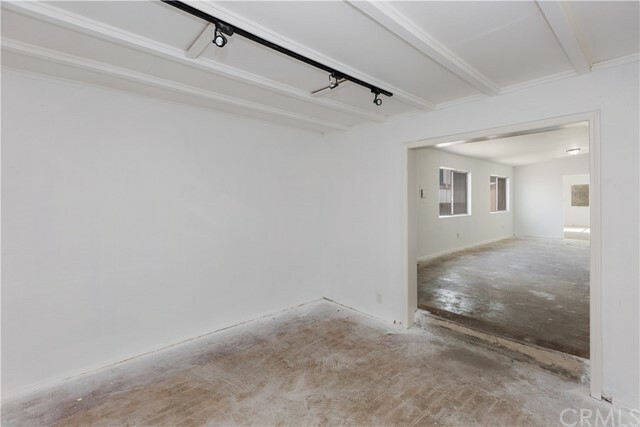 Great commercial property for sale in a centrally located area, near freeway. 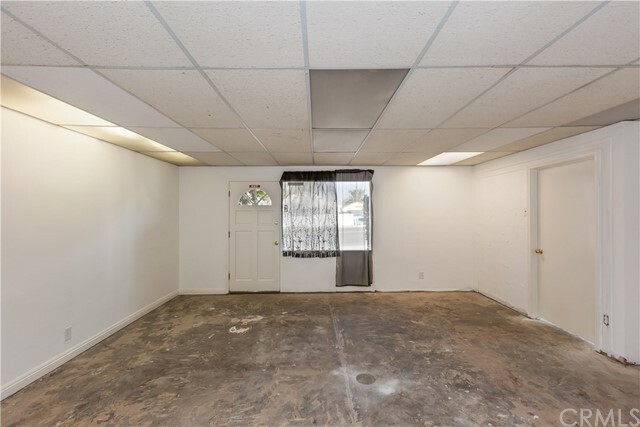 Property was previously used as a frame shop. 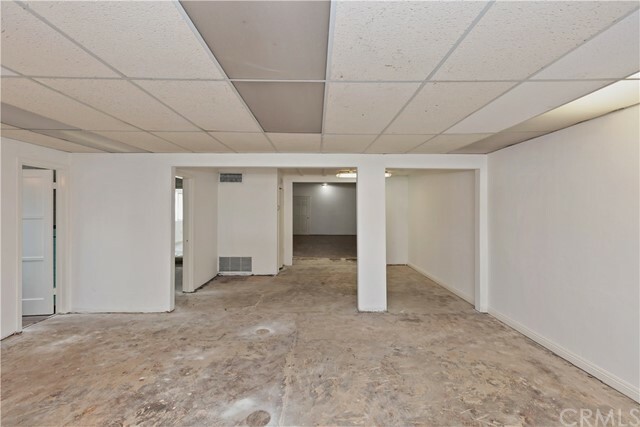 May be purchased with 1252 Center St.